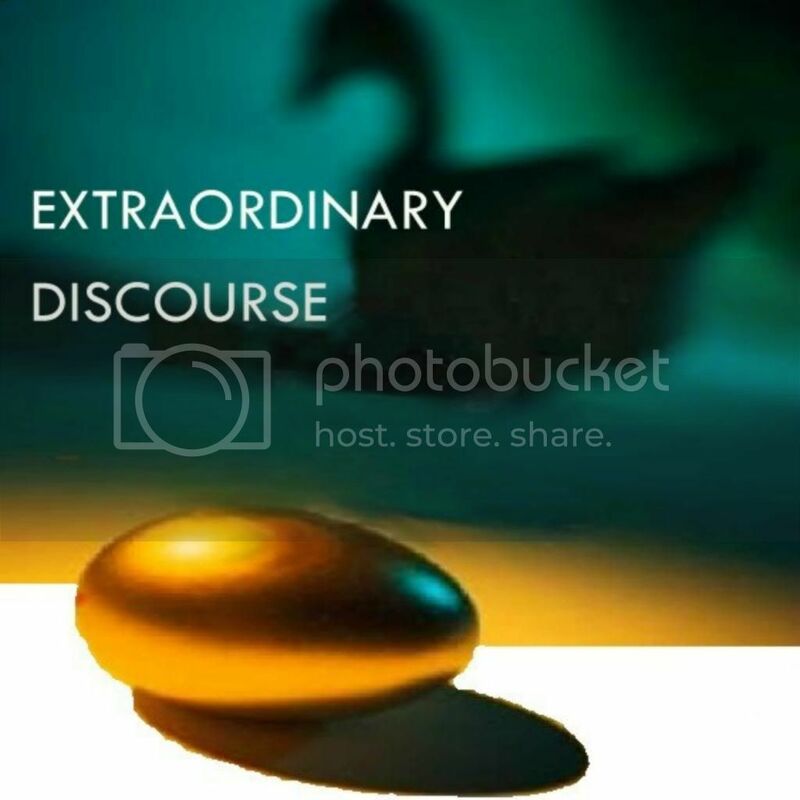 Extraordinary Discourse 075 Special: Unmasking Modern "Medicine"
This Extraordinary Discourse Special is in memory of Deborah J. Millar (August 1957-June 2012). The War of Armageddon, I'm given to understand, is fought in the Valley of Decision. Have you received a "terminal" diagnosis? Have the revered medical experts plotted your upcoming death on their graphs? Do your doctors know anything about your life? Your loves, your socioeconomic situation, your gifts, your family, your history? Have they seen your home, your living conditions? No, unless they're a family friend. But they tell you to go home and die - while offering you a pleasant array of torturous "treatments" and all the "pain killers" anyone could wish for, and more super-expensive chemicals for the side-effects, and more for the side-effects of those. Some will turn to Google and look for "alternatives." But who will look behind the curtain of "conventional" treatments equally with the others? After all, at the end of the day they too are only an "alternative." Their dominance is backed by billions of dollars they gained from the helpless and sick. So you are in the Valley of Decision. And, if you are in the majority, you won't look behind these important diplomas on your doctor's wall, or learn the sordid history of medical schools. You will bow to the authorities without questions, investigation, or analysis. The placebo effect is huge - that much is conceded. But what does that imply? "Your faith cured you," Jesus is reputed to have said to a woman. So one hesitates to offer this material to those whose faith in "modern medicine" is intact; but when "modern medicine" sends you home to die, then, if you love life, it may behoove you to question your faith or at least look around. This associational documentary is not offering a path to cure, this episode is just a look behind the curtain of the huge and profitable sickness industry. Episode 2 will focus more on "mental illness." Medical school does its best to turn smart students stupid, honest students corrupt, and healthy students sick. It isn’t very hard to turn a smart student into a stupid one. First of all, the admissions people make sure the professors will get weak-willed, authority-abiding students to work on. Then they give them a curriculum that is absolutely meaningless as far as healing or health are concerned. The best medical educators themselves say that the half-life of medical education is four years. In four years half of what a medical student has learned is wrong. Within four years of that, half again is wrong, and so on. The only problem is that the students aren’t told which half is wrong! They’re forced to learn it all. Supervision can be very close. There is no school in the country where the student-teacher ratio is as low as it is in medical school. During the last couple of years of medical school, you frequently find classes of only two or three students to one doctor. That doctor has tremendous influence over those students, through both his proximity and his life-and-death power over their careers. Medical students are further softened up by being maliciously fatigued. The way to weaken a person’s will in order to mold him to suit your purposes is to make him work hard, especially at night, and never give him a chance to recover. You teach the rat to race. The result is a person too weak to resist the most debilitating instrument medical school uses on its students: fear.